In the last few years the research community has witnessed significant progress in biometric technology, due to the availability of a wide variety of databases. However, the available databases that are currently available present significant setbacks in terms of restricted access to data, low-resolution and restrictions imposed on individuals during the acquisition phase. 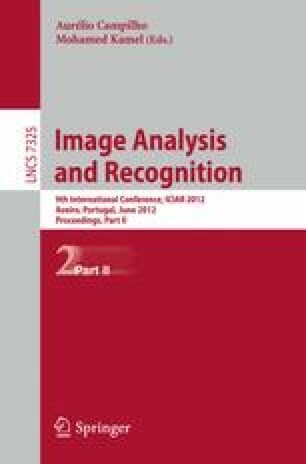 In this paper, two new public databases are described that have been created, with fingerprint and palm print images and their characteristics are compared with other databases available in the research community. The advantages of these databases are the great variety of individual characteristics, they have no restrictions during acquisition and they have manual ground truth annotation. They were presented in two different international competitions and have been used in research by different authors.